The Cube Cinema is a microplex cinema, arts venue, adult creche and social wellbeing enterprise based here in merry old Bristol. That’s a lot of words to take in, but what you need to know from this is that the Cube Cinema shows off a lot of awesome indie films that may not get exposure otherwise. They’re made up of a great bunch of volunteers and they do more than just screening films. As mentioned in the first sentence, they are an arts venue as well and what better for arts than to showcase a video game based competition? GeekOut South-West meetups are going strong still. 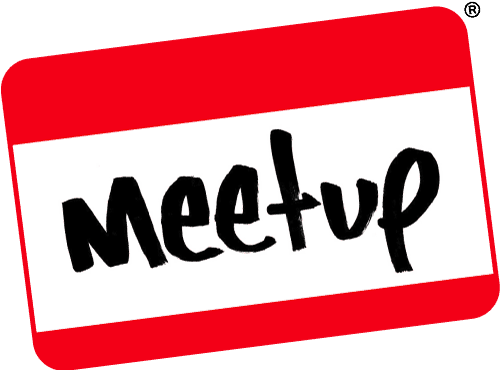 We’ve got over 400 members signed up to our Meetup page, did you know? Our next meetup is happening on Saturday 13th June, where we’re going to start off at Sticks & Broth from 3pm before heading over to Old Market Tavern no later than 5pm. If you want to come along, make yourself known to all of the other GeekOut Geeks.